Time to Maximise your Retail Productivity? Home/Blog/Time to Maximise your Retail Productivity? Retailers never have enough time. And that’s especially true if you’re a retailer with just one or two stores and limited staffing support. You do it all yourself – from stock-taking to standing at the till. And at the same time, you need to track sales, order new stock, run your marketing campaigns, pay the bills and research new product lines. The boring stuff is important – reconciling sales against stock; getting your invoicing done; making sure you have enough stock of those lines that sell really well. But it takes your time and energy to do all these tasks manually. So you should be considering automating. 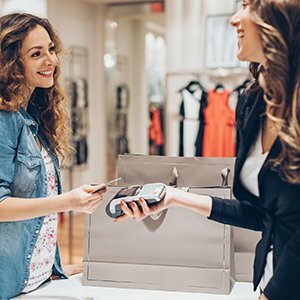 Retailers who embrace technology find that their lives get easier, they’re less stressed and they have time for the things that they really want to do. Even more importantly, they give better service to their customers, are able to increase their product range and have time to devote to focused marketing and sales. Are you still doing any of these tasks manually? If the answer is YES, how much of your time do all these tasks take? What would you rather be doing with that time – inside your business, or with your personal life? Save time – when your systems are linked together, a sale automatically updates the inventory and stock is automatically flagged for re-order when it reaches a certain level. You can relax a little and spend your time on growing your business instead of just keeping it ticking over. Save money – if you add up the cost of your time, plus the cost of running out of stock, or not being able to make a sale in one store because all the stock is at the other one, it mounts up. A business adviser would tell you to invest in a reliable automation solution because it will save you money in the long run. Deliver better service – you need loyal customers, and customers like good service. 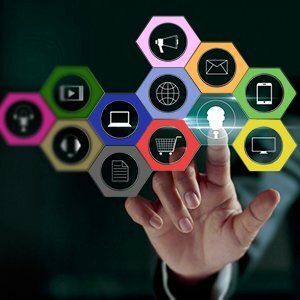 The more connected you are to your business, the smoother and more rewarding your customer service will be. That means customers will come back, and they’ll refer you to their connections. Become a slicker operation – good automation is scalable, so it grows with you. 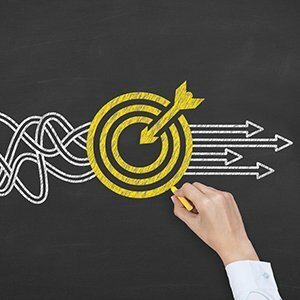 That means if you add an extra store, decide to sell through more channels online, expand your product range, hire more staff or need a business loan to expand, you can rely on your systems to help support that growth. Time to move on to something better? If you’re fed up of spending time on necessary but time-consuming tasks, and you’d rather swap endless pieces of paper for something that does all the work for you – wherever you are – then consider cloud-based automation. 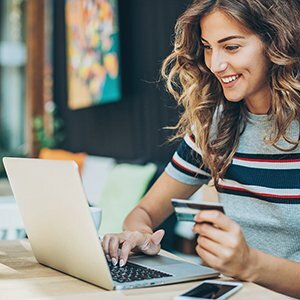 You can access it from your phone, tablet or laptop and be absolutely confident that your key processes are connected and updated as your business rings up the sales. 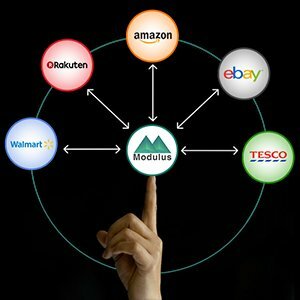 Transform your retail business with Modulus Retail today. It’s yours for just £1 per month for three months: no tie-ins, no obligations!